Want to learn more? Start 14 Days FREE Trial Now! Modern live chat software for websites and apps to deliver real time assistance for your visitors and customers. Best live chat software for customer engagement. 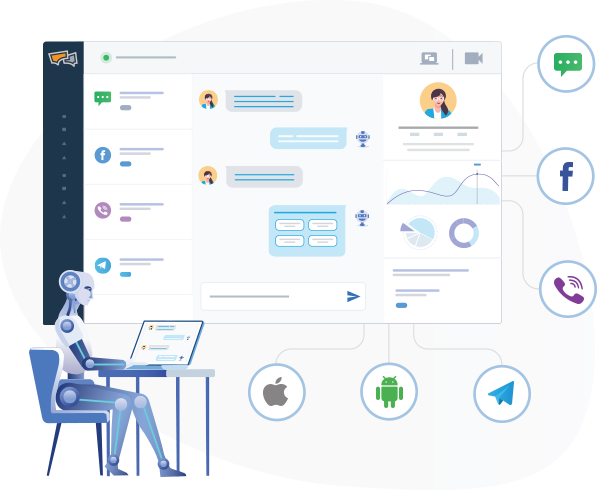 Add messaging functionality inside your web or mobile apps for in-app messaging with REVE Chat’s Android Chat SDK and iOS Chat SDK. 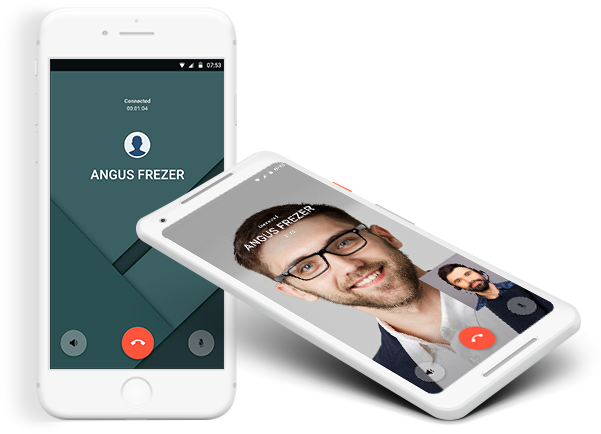 Voice & video chat with your customers right on your website for real time assistance with REVE Chat’s live chat software. Support and engage your customers on messaging apps such as Facebook Messenger, Viber, Telegram & Skype with feature-rich conversations. Customize your live chat appearance, widget look & feel to match your website branding. Send proactive messages to your website visitors based on their journey. 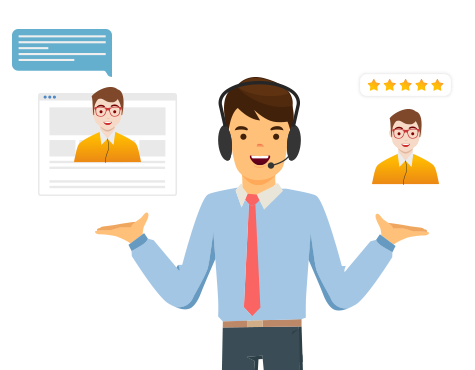 Deliver live chat customer service to your visitors and customers on your website or in-app with a modern live chat service experience. 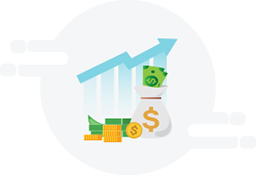 Turn your website visitors into leads and drive real time sales conversions. Help your visitors to make the decision faster with real time assistance using live chat. 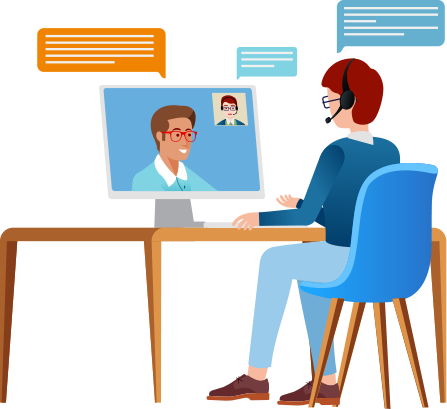 Engage and collaborate with your visitors and customers using video chat and co-browsing to deliver a truly personalized live experience. REVE Chat helped us to assist our customers virtually with co-browsing and live chat support. We were also managed to get a better idea on our visitors activities and guide them properly. 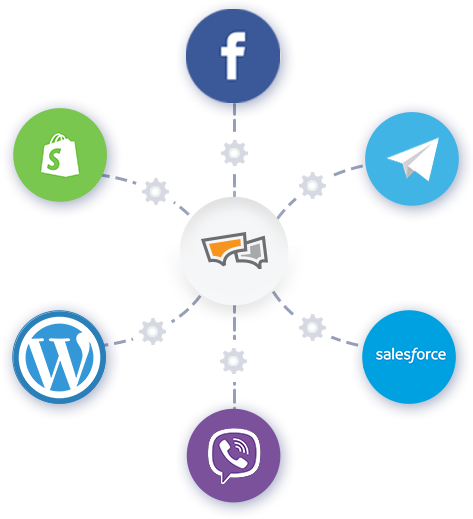 REVE Chat makes it easy to connect with your ecommerce, CMS platforms and transfer leads into CRMs with 30+ ready integrations and robust API access. 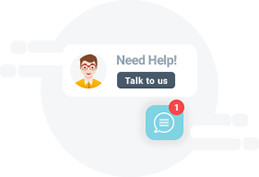 REVE Chat brings your customer support across multiple channels under one place to deliver a personalized customer experience at scale. 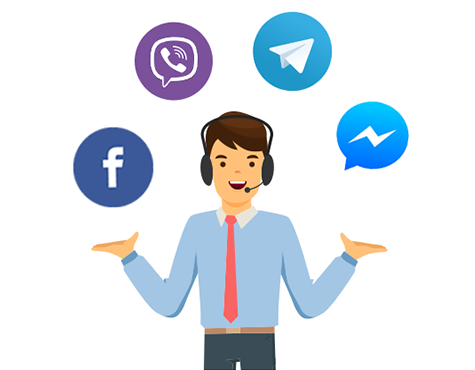 Deliver an omni channel live chat for customer service across the website, mobile apps, social media, and messaging apps. 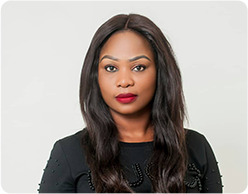 REVE Chat provides live chat, video chat and co-browsing tools to unify customer engagement and conversations under one platform. Deliver one to one conversations with your customers on your website, inside web or mobile apps for real-time support. Live Chat is the most effective channel to turn your website visitors to generate leads and sales conversions. Target your visitor with right messages at right time with automated triggers to help generate higher conversions at scale. Let your customers and visitors rate their experience after ever chat session and understand your team performance. 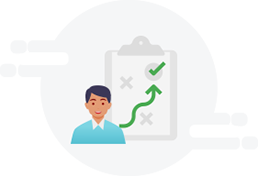 Collect instant customer feedback about your agent’s performance and conversations to deliver better customer experience. Support your customers anywhere anytime with REVE Chat’s Mobile Apps. Available on iOS and Android Platform. Signup your 14 Days FREE TRIAL Now!